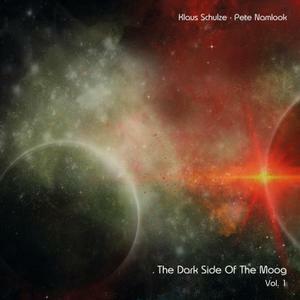 In the 1990s the collaboration between influential German artists Klaus Schulze and Pete Namlook led to the famous The Dark Side of the Moog series. The first album Wish You Were There is based on the Pink Floyd title "Wish You Were Here". It's an hour-long journey into space territory with a mixture of modern and classic electronic music. Droning sounds flying all around, before the different parts are kicking in. The futuristic music marked them down as true innovators and it's another great trip through their musical world.